San Diego’s civic leaders set aside 1,400 acres in 1868 for a park. It sat unused for more than 20 years until Kate Sessions stepped forward with an offer to plant 100 trees a year in the park as well as donations to other sites in San Diego. An exchange was worked out for 32 acres within the park for her commercial nursery. After the turn of the century, a master plan was introduced, taxes levied, and a water system installed. 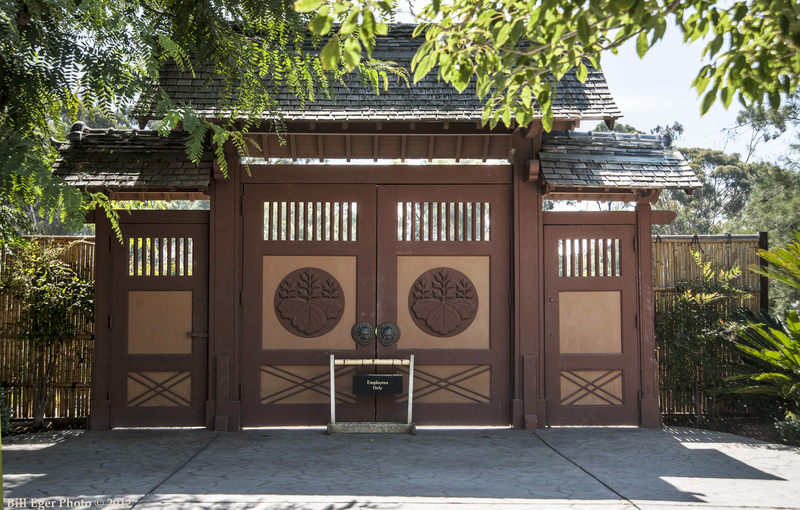 In 1910, planning was underway for the first World’s Fair to be held on its grounds and, after months of discussion, Park Commissioners decided on renaming City Park as Balboa Park. 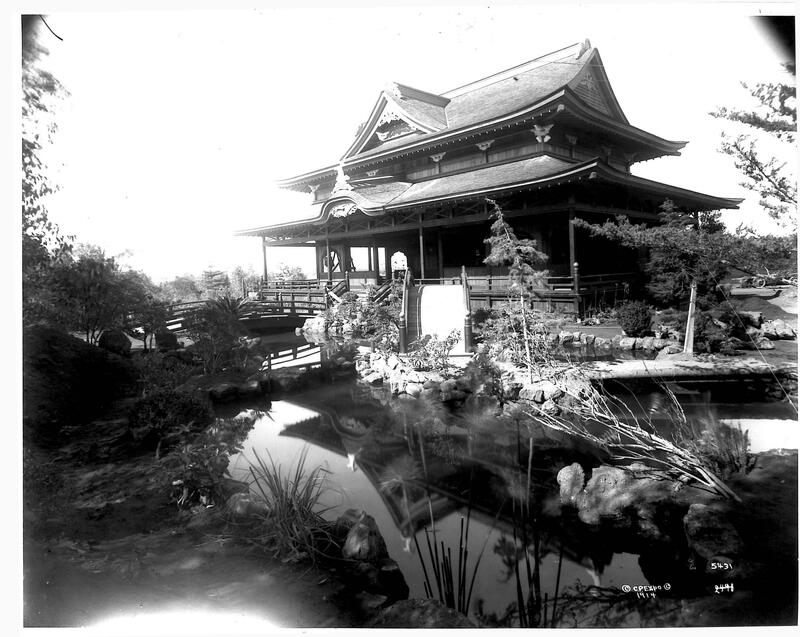 The Panama-California Exposition of 1915-1916 marked the first Japanese tea house within park boundaries at a different location than the present cafe. 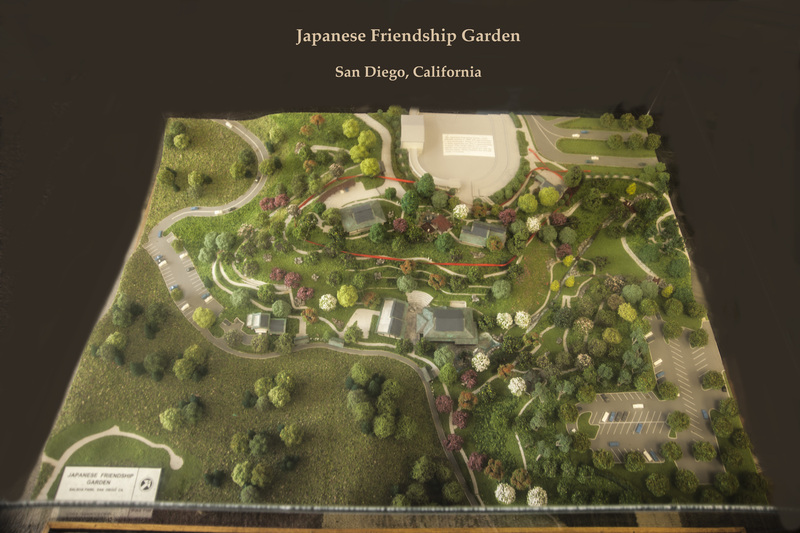 The Japanese Friendship Garden of San Diego began in 1990 with a dry garden and pavilion by Ken Nakajima on about an acre and a half site between the Spreckles Organ and the Hospitality House. In 1999 a cafe and patio were added to generate revenue for the garden and a koi pond was installed. 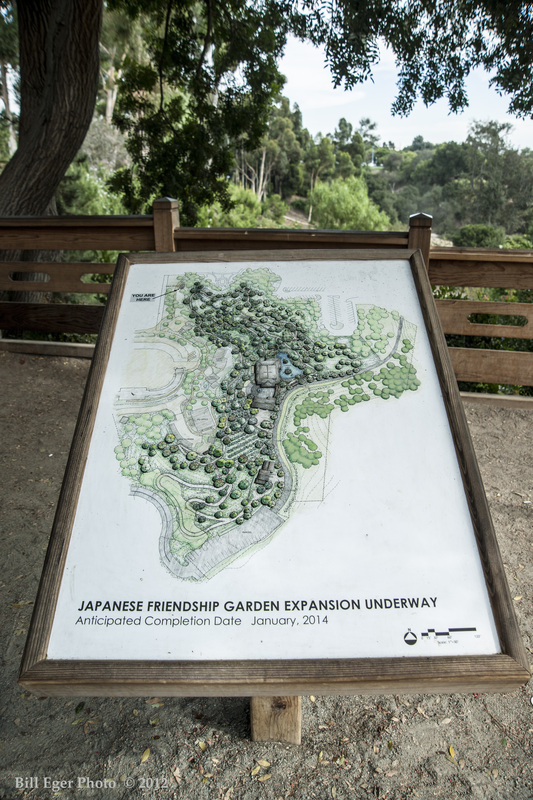 In 2010, ground was broken for garden expansion to nearly 11 acres including an adjacent canyon. 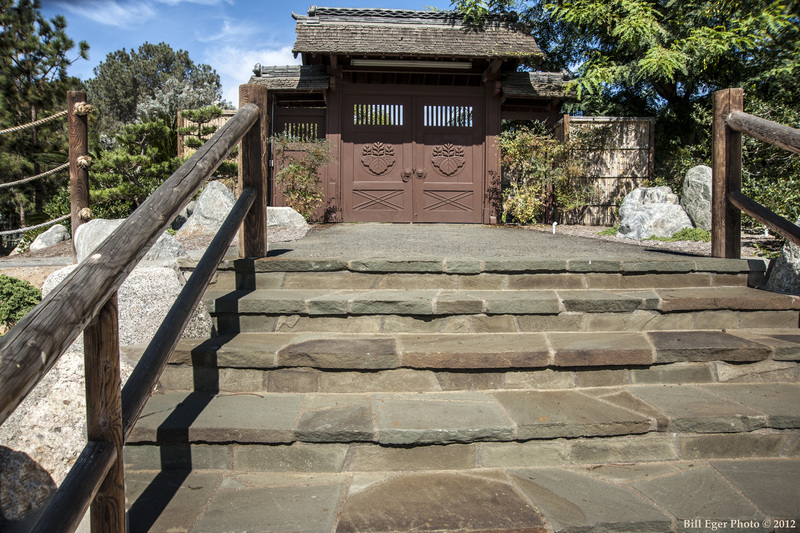 Designed by Takeo Uesugi and Associates, the expanded garden includes huge rock waterfalls, meandering paths, traditional bridges, a culture center and cherry tree grove. Tea houses remain to be constructed. or for the app, text Balboa Park to 56512. We welcome thoughtful remarks and questions. Do not waste your time trying to post spam as all comments are reviewed before publishing. Any otherwise uncredited photos are by K.T. Cannon-Eger. Please feel free to share this blog and please be nice and give credit when you do.